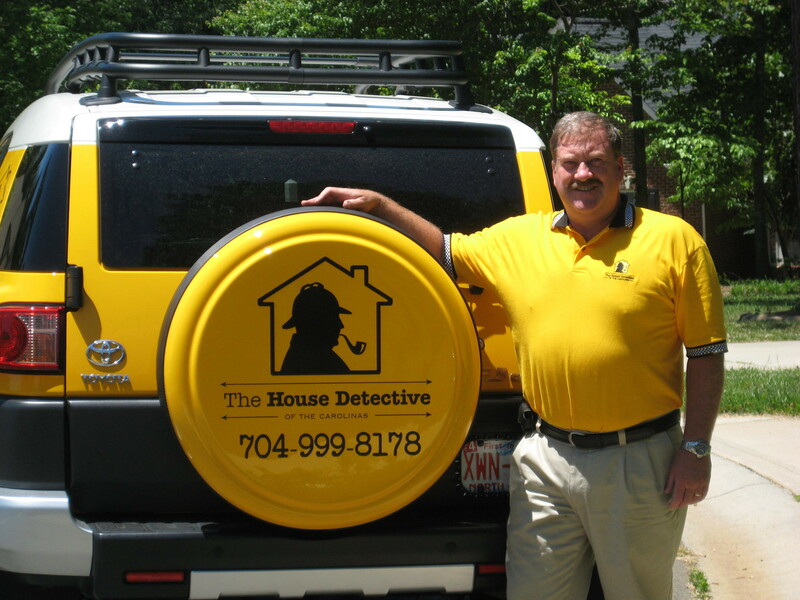 Choosing the best home inspector can be a confusing and hard decision. Let me tell you a little about myself. I have been employed as a Production Manager for a large national homebuilder for the last 10 years. During that time, I received extensive formal training and performed inspections on new construction as well as existing homes. I have done commercial upfits and residential renovations and additions for the last 20 years. I moved to North Carolina from Long Island, NY in 1997 after retiring from the New York City Police Department. My wife and I were looking for a good place to raise our three children, and we just fell in love with Lake Norman and the Mooresville area. Our kids are now teenagers. We have one attending Appalachian State University this year. We couldn’t be happier here! As a family man, I understand how important it is to get the most for your money when buying a home. And how important it is to get the most for your home when you’re selling it! The last thing you need is a bunch of surprises. I promise that I will perform a thorough, in depth inspection to uncover any potential problems. I will treat your home as if I were going to buy it. I want you to have excellent peace of mind for you and your family with your new purchase.